Are you new to cosplay or maybe just looking for easy cosplay ideas this year? Coming up with a costume can be fun! Whether it’s your first time cosplaying or your 100th – here are some ideas to help you keep it simple! Need help choosing a cosplay character? Click here! to read our guide: Who Should I Cosplay As? 1. Use a suit! You can cosplay so many characters with this. 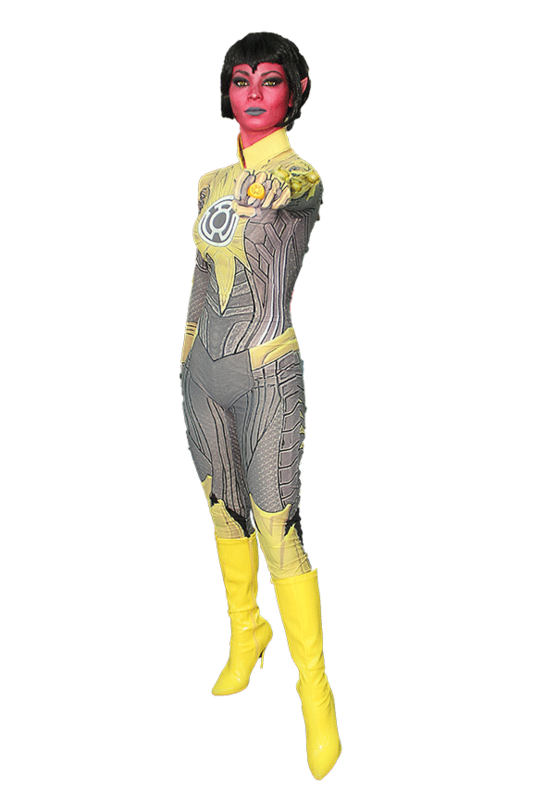 It could be the kind of suit you wear to an office, a morph suit, or zentai suit! (Morph and zentai suits are basically stretchy spandex suits that cover most of your body.) 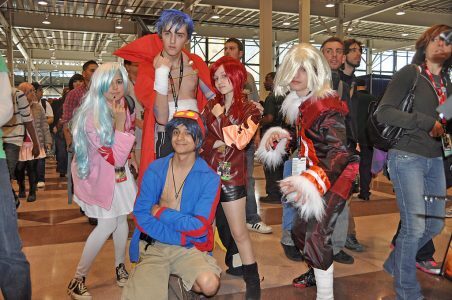 You can cosplay My Hero Academia, Attack on Titan, Tokyo Ghoul….get more easy cosplay ideas from this article. Use either vinyl fabric sheets or heat transfer sheets! They can be cut with scissors, printed on easily (just remember to flip the image) and can go on most types of fabrics, especially cotton t-shirts. It’s a great way to get a character’s logo/design onto a garment for a cosplay. All you need is access to a color printer, a computer, and an iron. 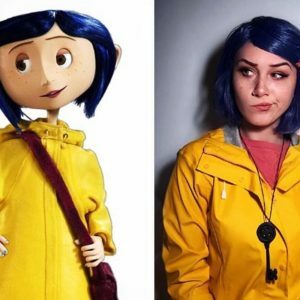 Coraline by @sayorsa only requires a yellow jacket, blue wig, and button for your eye. 4. 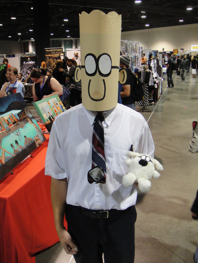 Pick a human or human-looking character, like Dilbert or Misty from Pokemon and go as the IRL version of them (or their alter ego, like Clark Kent!) You can find some other cool costumes from Neon Genesis Evangelion and try them on in Headwink’s virtual dressing room! 5. 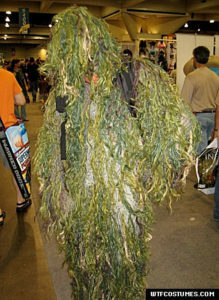 Monsters, zombies, and swamp creatures are great easy cosplay ideas. 6. Go as something obscure or random, or a mash-up. Get out there as much as you want! You always get points for creativity. 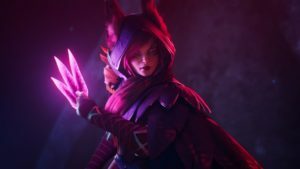 You can use concept and fan art to find fun and different ways to cosplay a character. Ready to put these easy cosplay ideas to use? 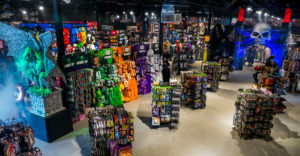 Buy everything you need at a top cosplay store from our curated list! 1. Don’t stress yourself out and try to do something complicated. If you don’t already know how to sew or style wigs, this might not be the time to plan a cosplay heavily dependent on that. Even experienced cosplayers start pulling their costumes together months in advance. Seriously, give yourself a break and keep it simple. 2. Be comfortable. Will this costume be comfortable enough for you to wait in lines in? Can you sit in it? Can you go to the bathroom? Will you take down other cosplayers every time you turn around in artist’s alley?
. Consider guests, panelists, and trends for the year. How “relevant” do you want your cosplay to be? Do you want to be on trend or stand out? Is this a cosplay that you’ll want to wear to future cons? 4. Can you get a friend/friends to do a group costume? One of the best parts of cosplay is sharing it with others. 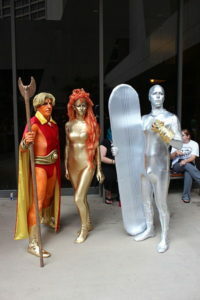 Plus, if this is your first con, you’ll feel a lot less nervous showing up dressed up with a friend. That being said, don’t be afraid to show up solo because meeting the Patrick to your Spongebob is a great way to make friends. 5. Reach out for tips and ideas from more experienced cosplayers! They were just starting out once themselves and will be able to provide good advice and info about where to find things, what to make (or just buy) etc. 6. Bring extra pins, clips, tape, fabric glue, whatever! If you decide not to dress up you could help other cosplayers pull their costumes together or make repairs. Most cons have repair booths, but bringing your own stuff can be a great way to meet people and learn how they put their costumes together! 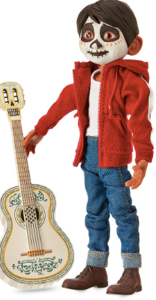 Use Headwink’s virtual dressing room to upload your photo and try on costumes from all over the internet! This is an awesome tool for mashups or putting together a complete cosplay. We’re all about helping you on your cosplay journey – as we learn, you learn! We have Q&A’s with Senpais every Friday and livestream interviews on weekends! Senpais share tons of things like what they wore to their first con, their first try at cosplay, and easy ways to get started! Hello! We’re so glad you want to subscribe! You can sign up for our newsletter on our homepage: http://www.headwink.com.